Equinix is building an $84 million (AUS$117 million) data center in Melbourne. The first phase of the data center, to be named ME2, is set to open in late 2019 with an initial capacity of 1,000 cabinets. The ME2 facility will be located in Port Melbourne, about six kilometers from Melbourne’s central business district. 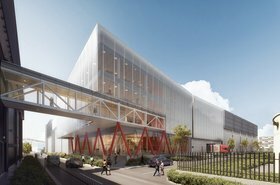 The data center will feature more than 29,300 square feet of colocation space at completion of Phase 1 and more than 88,000 square feet when fully built out. 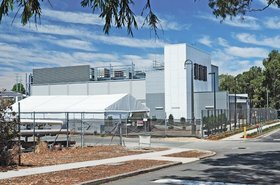 Confusingly, ME2 will be Equinix's fourth data center in Melbourne. It will be joining ME1, ME4 and ME5 along with 12 other across Australia. 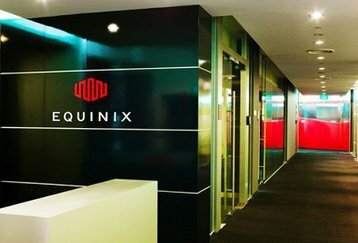 Equinix currently runs 40 data centers across 12 APAC markets. 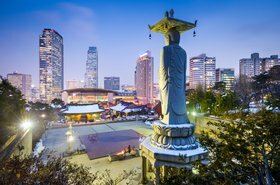 This January, it announced plans to build its fourth data center in Singapore and enter a new market in Seoul, South Korea.